What makes a farm sustainable and successful? And what special qualities and skills are needed for someone to become a successful farmer? 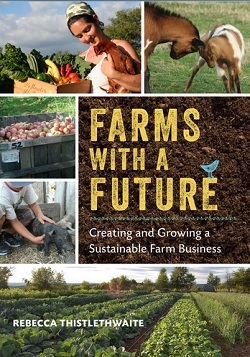 Rebecca Thistlethwaite addresses these and other crucial questions in this uniquely important book, which is a must-read for anyone who aspires to get into farming, or who wants to make their farm business more dynamic, profitable, and, above all, sustainable. Over an entire year, the author and her husband-experienced farmers themselves-took a sabbatical and traveled the length and breadth of the United States to live and work alongside some of the nation’s most innovative farmers. 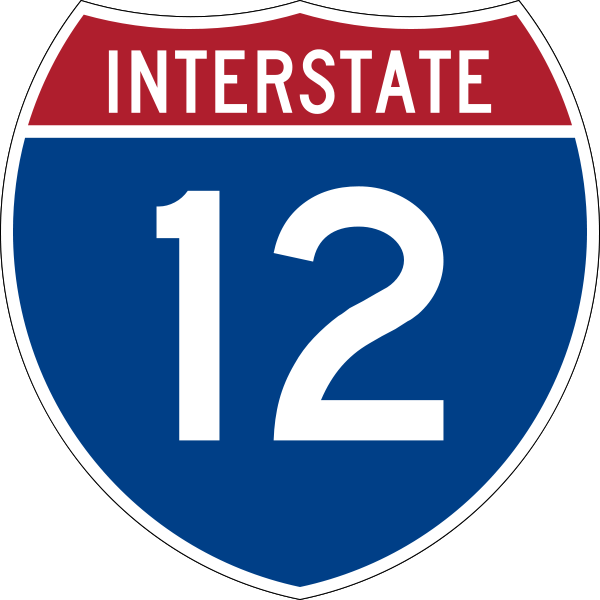 Along the way they learned about best practices, and a whole lot about what doesn’t work. Farms with a Future shares this collective wisdom in an inspirational yet practical manner; it will help beginners avoid many of the common mistakes that first-time farmers make. Just as importantly, it discusses positive ideas that can help make any farm enterprise vibrant and financially profitable. Profiles of more than a dozen representative farms help round out the invaluable information and encourage farmers to embrace their inner entrepreneur. Younger growers, in particular, will benefit by learning about “the right stuff” from both their peers and longtime experts.This book provides a useful reference for beginning and experienced farmers alike. While many other books address agricultural production, there are very few that talk about business management for long-term sustainability. Farms with a Future offers an approachable, colorful take on building a triple-bottom-line farming business. The fatherless black family is a problem that grows to bigger proportions every year as generations of black children grow up without an adult male in their homes. As this dire pattern grows worse, what can men do who hope to break it, when there are so few models and so little guidance in their own homes and communities? Where can they learn to “become Dad?” When Pulitzer Prize-winning columnist Pitts—who himself grew up with an abusive father whose absences came as a relief—interviewed dozens of men across the country, he found both discouragement and hope, as well as deep insights into his own roles as son and father. 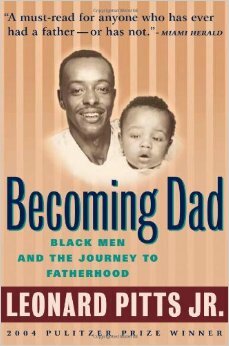 An unflinching investigation, both personal and journalistic, of black fatherhood in America, this is the best, most pivotal book on this profoundly important issue.